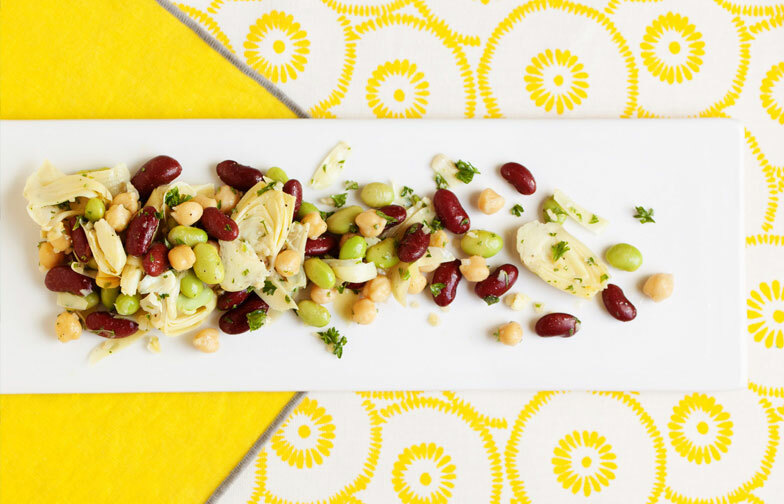 This vegan, protein-rich bean salad is light enough for a summer picnic side dish and hearty enough for a substantial meal. 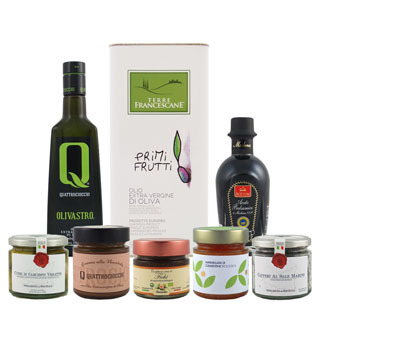 We recommend Entelia extra virgin olive oil for this recipe. Combine all salad ingredients in a large bowl. Toss. Combine all dressing ingredients in a small bowl. Stir until well incorporated. Pour dressing over salad and mix until combined. Adjust seasonings to taste. Eat immediately, or chill in the refrigerator for up to four hours to marinate the flavors. Keep refrigerated for up to 7 days.